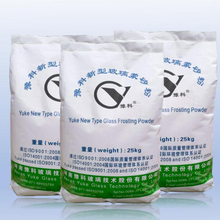 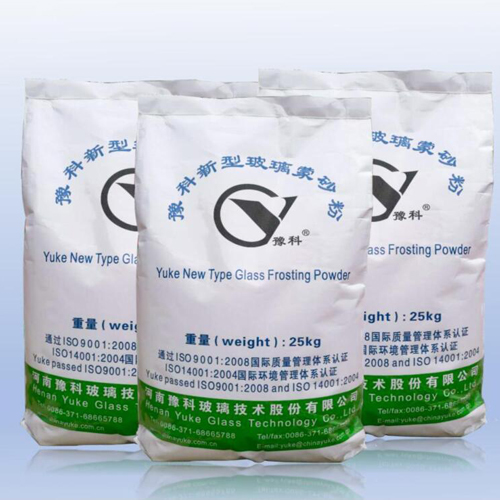 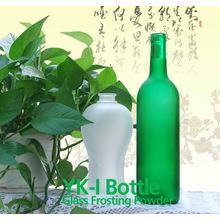 Application:It is mainly applicable to the frosting processing of winebottle, cosmetics bottles, sheet glass, glass ware, lamps and lanterns, artware, and other glasswork. 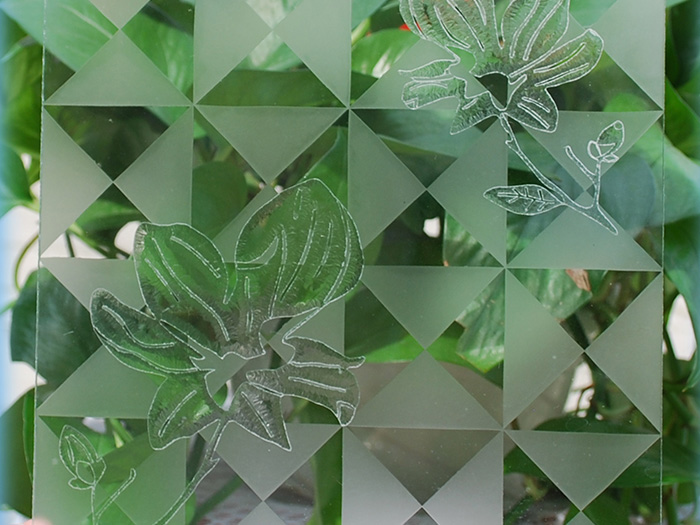 Characteristics:Low-reflection non-fingerprint glass frosting surface shows strong sense of depth as well as the perfect combination of reflection frosting effect and non-fingerprint effect. 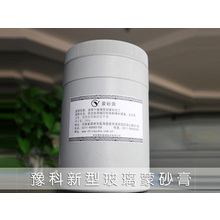 The sand finish is thin and the frosting particles are even, which can eliminate the mirror effect of glass in the ray of light and bring about clear and natural light transmittance. 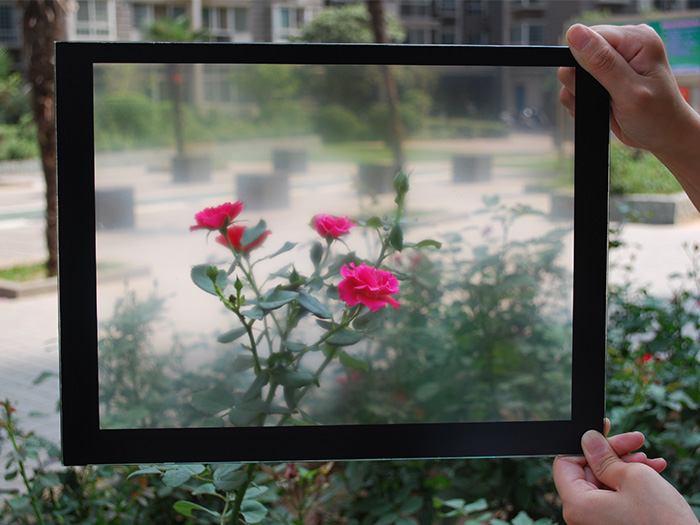 It possesses the high light-admitting quality typical of low reflecting glass, and has no fingerprint, which enables it to be as easy to clean as no-fingerprint glass. 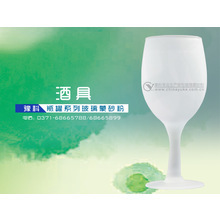 Moreover, it is fine, smooth, simple and low-keyed.